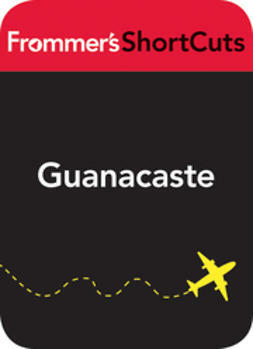 Frommer's ShortCuts give you exactly what you need for your trip to Guanacaste, Costa Rica--and no more. 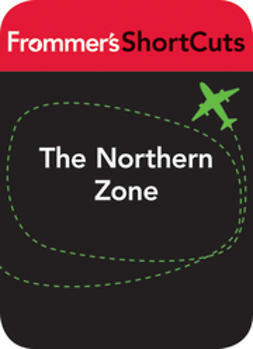 In this ebook, you'll get the same expert advice that you'll find in all Frommer's guides, from candid reviews and detailed maps to insider tips from our local authors. 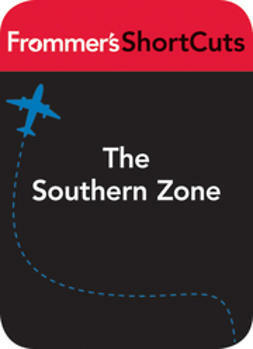 Plus, we've added planning and background information as well as our signature "Best of " features. 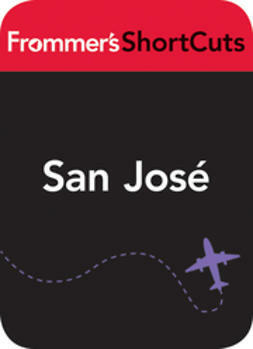 This Frommer's ShortCuts to Guanacaste, Costa Rica includes: Liberia, Rincón de la Vieja National Park, La Cruz & Bahía Salinas, Playa Hermosa, Playa Panamá & Papagayo, Playa del Coco & Playa Ocotal, Playas Conchal & Brasilito, Playas Flamingo & Portrero, Playa Grande, Playa Tamarindo & Playa Langosta, and Playa Junquillal. 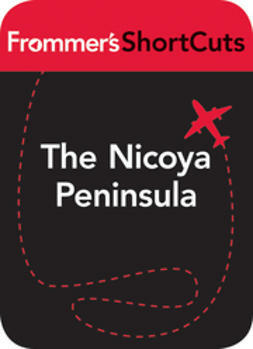 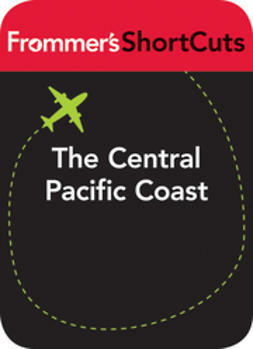 Search for more Frommer's ShortCuts. 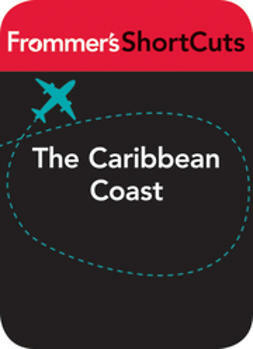 Mix and match the exact destinations you need for your trip, and create your own Frommer's ShortCuts collection.